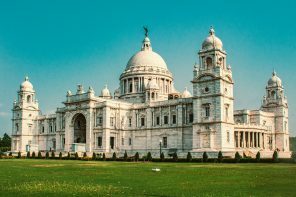 Didi, my heart lies in tourism and I want to go to Australia for further studies. But my brother says I should stay at home to take care of my mother until I get married. Tell me what should I do? Asked Geeta, my tour guide, while navigating me through the labyrinth of narrow alleys of Panauti, a 15th-century town of Nepal. Geeta wasn’t an aberration, there are many like her trying to break the mold and change women’s status in Nepal. Staying at Panauti Community Homestay, I observed how one of the oldest towns of Nepal has become a beacon of hope for Nepali women. 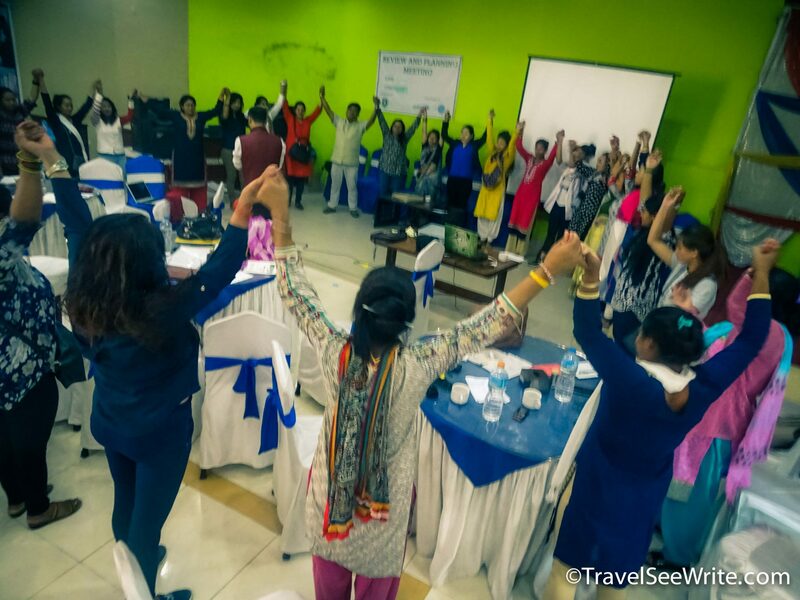 In 2013, fifteen women from this small town came forward to raise their status in the society through tourism. The women in Nepal are often oppressed and restricted to the four walls of the house, thanks to the patriarchal society. 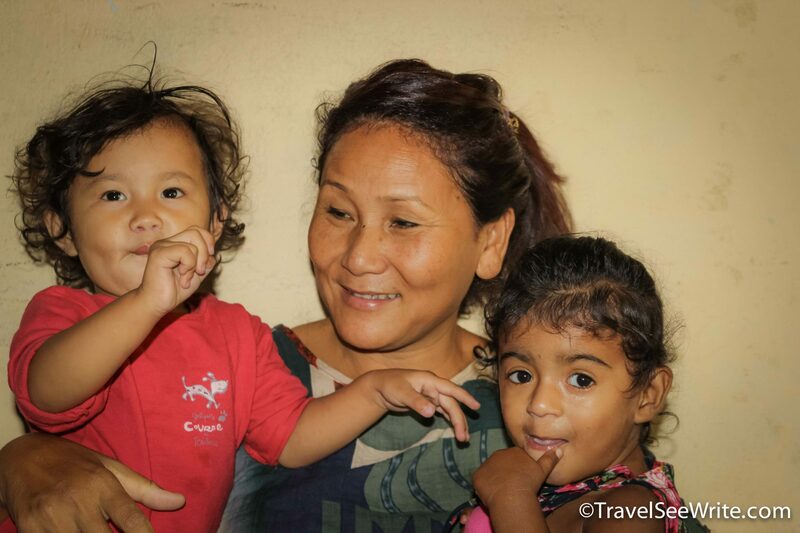 To overcome this wrong, these women collectively initiated the homestay program where they could host and interact with travelers from all around the world, improve their English skills, and earn through sustainable tourism. This was my first encounter with meeting Nepal’s Women of Steel. 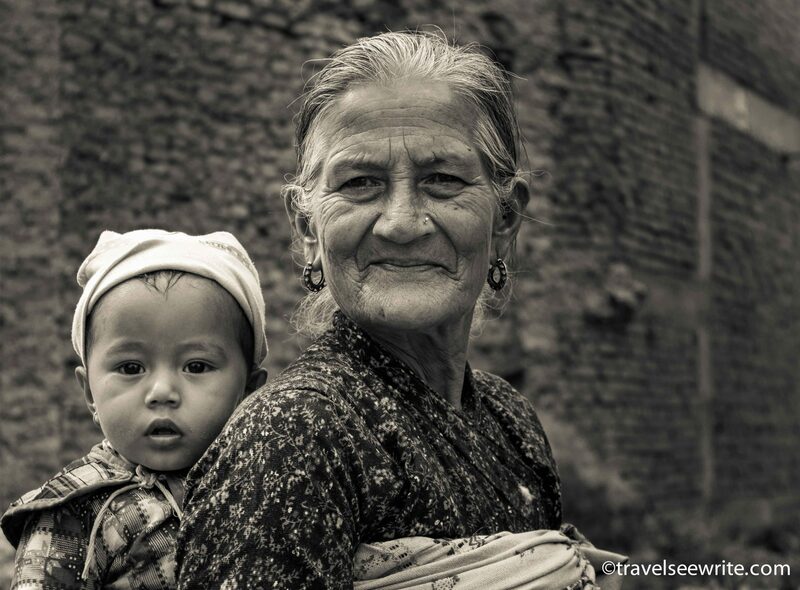 As I spent more days in Nepal, I kept meeting more women like them. 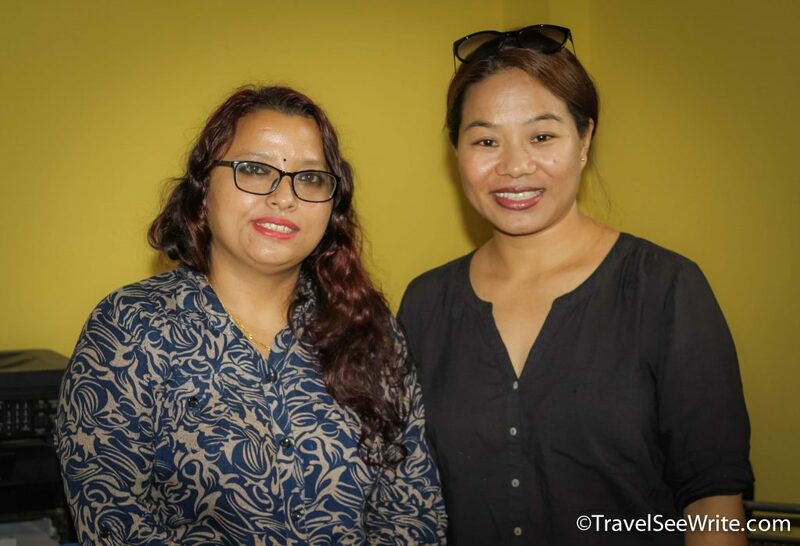 But I still did not notice the subtle change these women are bringing in the social fabric of Nepal until I heard the roaring voice of Shailee Basant on the stage of Himalayan Travel Mart in June 2017. A petite five-foot girl, traditionally clad in a sari, captivated the audience with her soul-stirring presentation. From a girl asking a palm reader “Will I ever climb Mt. Everest”, to climbing the Seven Summits of the world; she has come a long way. Her story did not end at scaling all the Seven Summits, it started from there. 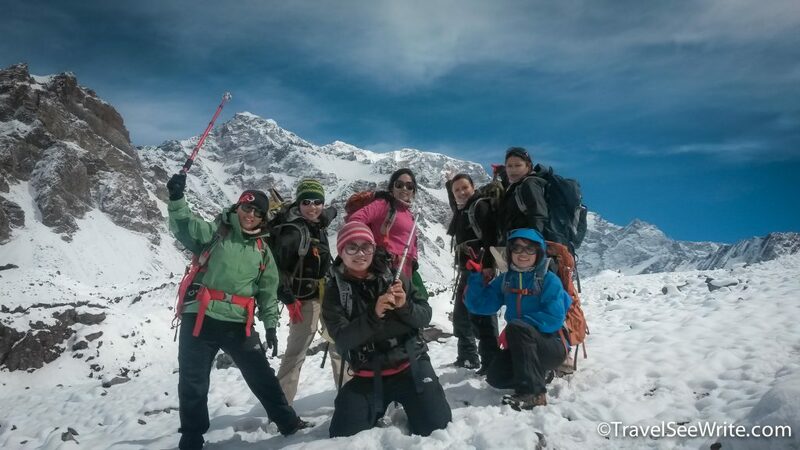 She and her team found a new mission – Everest to Empowerment. Using their platform, they empower girls from an underprivileged background to win over life’s loftier mountains like illiteracy, child marriage, and human trafficking. Her story inspired me to dig deeper. A country where the world’s highest mountain, Mt. Everest, is worshipped as a mother (Sagarmatha), 70 percent of women are subjected to gender discrimination. The World Economic Forum’s 2016 Global Gender Index reveals that Nepal ranks 110th out of 144 countries on gender parity. Here women have rights only on paper. To change this crude reality, some women with titanium spines are fighting to bring light at the end of the tunnel. They are Nepal’s Women of Steel, who are changing lives and entering new fields like Tourism. I was intrigued to know more about them but I didn’t have the means to reach out. Suman Pandey, the Chairman of PATA and Founder of Explore Himalaya, pitched in and organised meetings with these courageous ladies. Away from the hullabaloo of touristy Thamel, I walked through the trodden dusty streets of Kathmandu to reach a two-storied building. As I climbed the narrow staircase, two innocent smiles of three-year-old kids greeted me. After a minute, casually dressed Indira Ranamagar walked in with ruffled hair and a radiant smile. When I was born, my father abandoned my mother because he wanted a son. I grew up in extreme poverty and had to fight for education. I knew how it felt to be marginalized and wanted to help others in misery. In the 1990s I started working towards providing education and a better life to children who were living in prisons with their jailed mothers. It’s been an arduous journey. No financial support from the government or individuals. I was called names. My detractors tried hard to stop me but I did not give up. The smiling faces of my children was my strength. said Indira with tears of happiness. For more than 20 years, she has been transforming lives and is lovingly called “Ma” (mother) by over 600 children she had given shelter to. 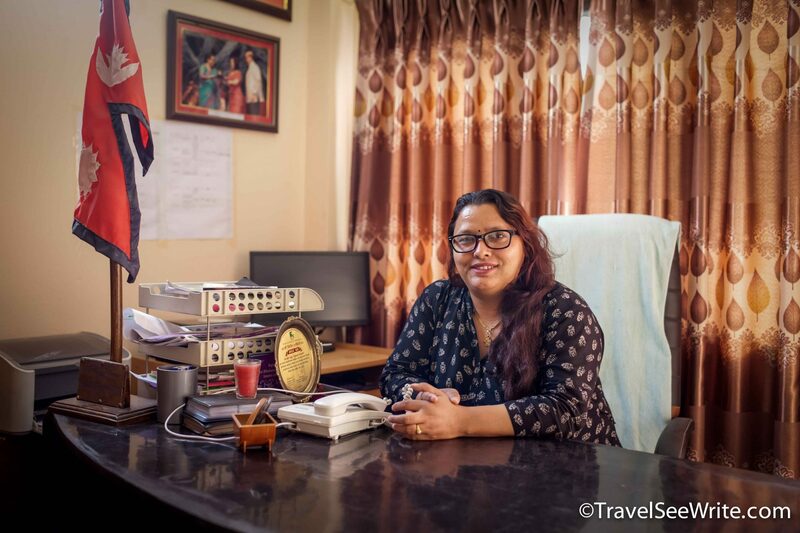 She not only saves them from serving sentence in jails along with their parents but also trains them to contribute to Nepal’s Tourism Industry through education and training. After meeting the woman who saves children from falling into a world of crime, I wanted to meet the woman who rehabilitates the abused. When tragedy strikes, there are two ways to react – give up, or fight. Sunita Danuwar, the Executive Director of Sakti Samuha, chose the second. 19 years back when I was rescued from the human trafficking racket, my world changed forever. My family rejected me. Nobody would employ me. It was then that I resolved to help girls with a similar fate. Rescuing girls is a beginning; the real battle starts with their rehabilitation. The pain of a dreadful past was clearly written over her face but her eyes sparkled with determination. Over the years, her organization has trained hundreds of the human trafficking victims to become emotionally and financially independent. Some girls joined the Tourism Industry to become tour and trek guides. I next moved to interview the girl who opened the doors of Travel and Tourism to these survivors. Age-old traditions cannot chain a mind who is born free. Maya, the founding member of the Seven Summit Women team, is a living example. The self-schooled girl, hated by her entire village, is now a role model. After climbing the Seven Summits, she is using the platform to promote wilderness treks and volunteer tourism around Sindhupalchok district in Nepal. She is currently involved in training a group of young trafficking survivors. And Maya is not the only one playing an active role in propagating sustainable tourism. Some have sacrificed a stable life for an unstable business. 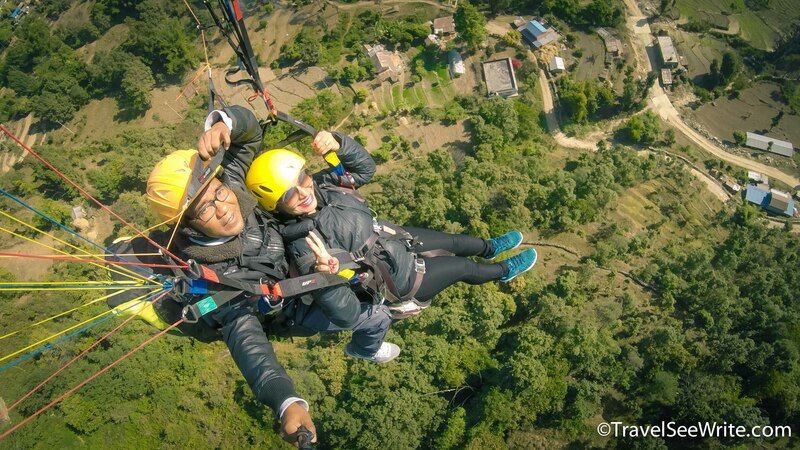 She left her teaching career to become an entrepreneur in a male-dominated world of Adventure Tourism. Her journey has been a rollercoaster ride. recounted Sangita about her struggle days, which are far from over. 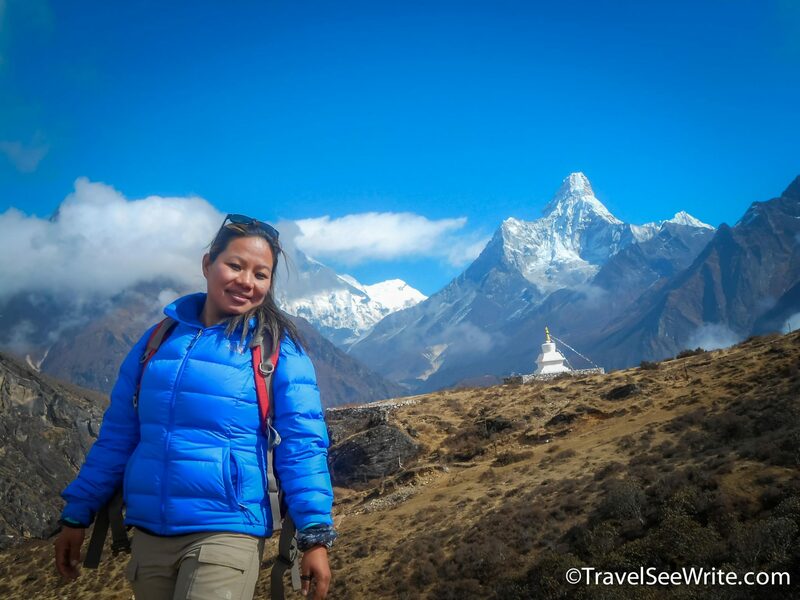 Her company Himalayan Namobuddha Travel & Treks is a start-up venture trying to create a niche by providing unique human experiences. 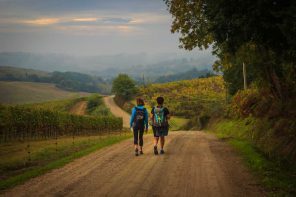 For instance, after every tour or trek, they give a complimentary massage by Seeing Hands, a social enterprise providing training and employment opportunities in massage therapy for visually impaired people. Currently, there are 4 massage clinics across Nepal, each employing teams of professionally-trained blind therapists who provide massage to visiting guests. 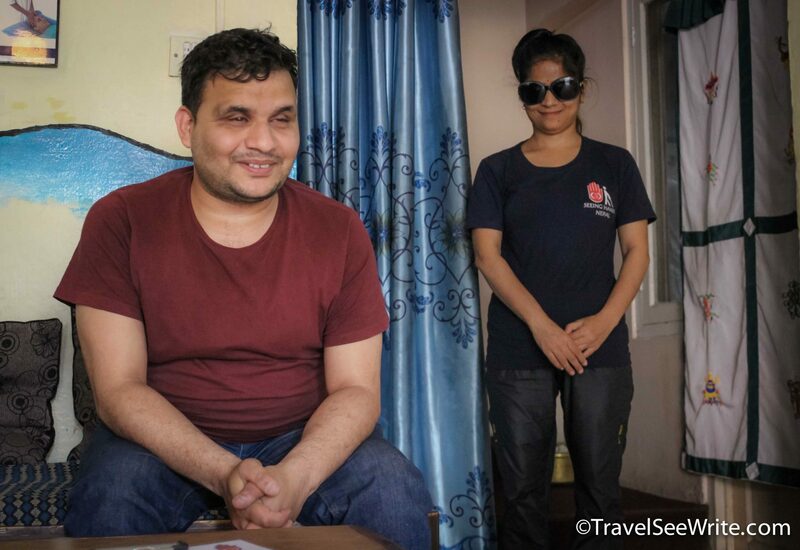 Part of the fees they earn is used to fund the training and employment of more blind masseurs so the organisation can grow and develop. Now isn’t that a beautiful example of Responsible Tourism? The promoter of Seeing Hands. My Nepal trip had come to an end. I had gone there to climb mountains but I returned with life-changing stories of the women in Nepal. This story about Women in Nepal was published in the New Indian Express , Sakal Times, Adventure Travel Trade Association (ATTA) and many more. 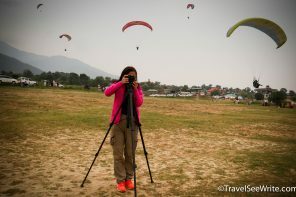 I was invited by Nepal Tourism Board for the Himalayan Travel Mart in Nepal. 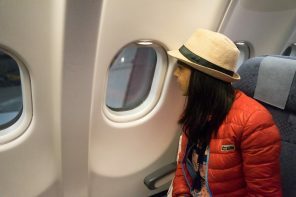 All the experiences shared above, like always, are based on my (Archana Singh’s) personal experiences. 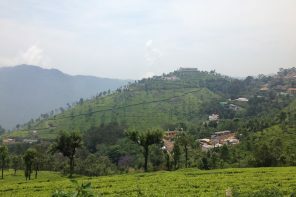 Pictures posted above were clicked by me during my stay. What an interesting idea for a travel post. 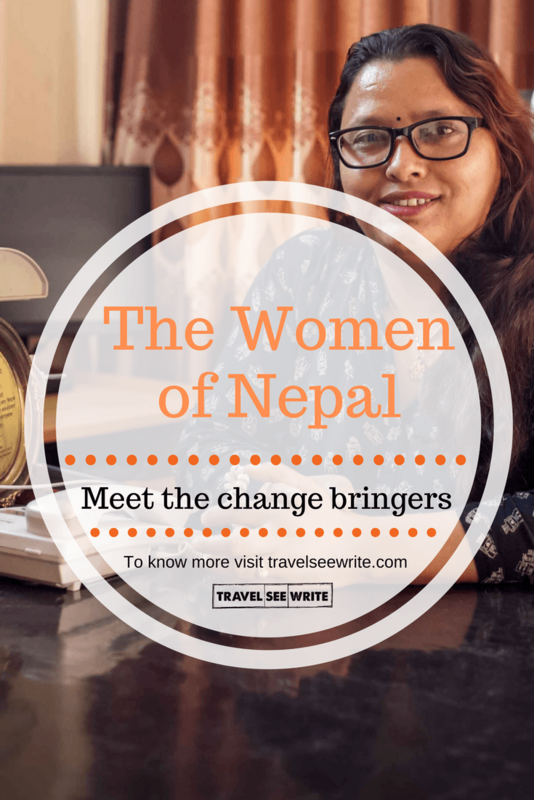 These stories are very inspiring and I’m glad these women of Nepal are challenging their societal gender roles. It must be tough trying to break out of centuries of tradition but I’m happy to see these women take a step in the right direction. It fabulous to hear that there are women like Geeta working to break the mold and change women’s status in Nepal. What a fabulous and empowering decision it was to set themselves up as homestays to be able to interact with different people from around the world. 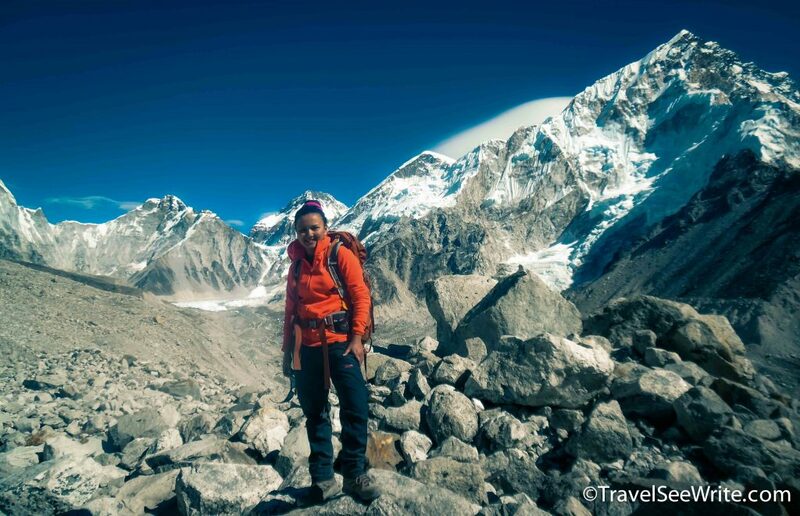 It is very interesting to draw the parallel that mother figures like Everest in nature are worshipped, but women suffer blatant discrimination in society. 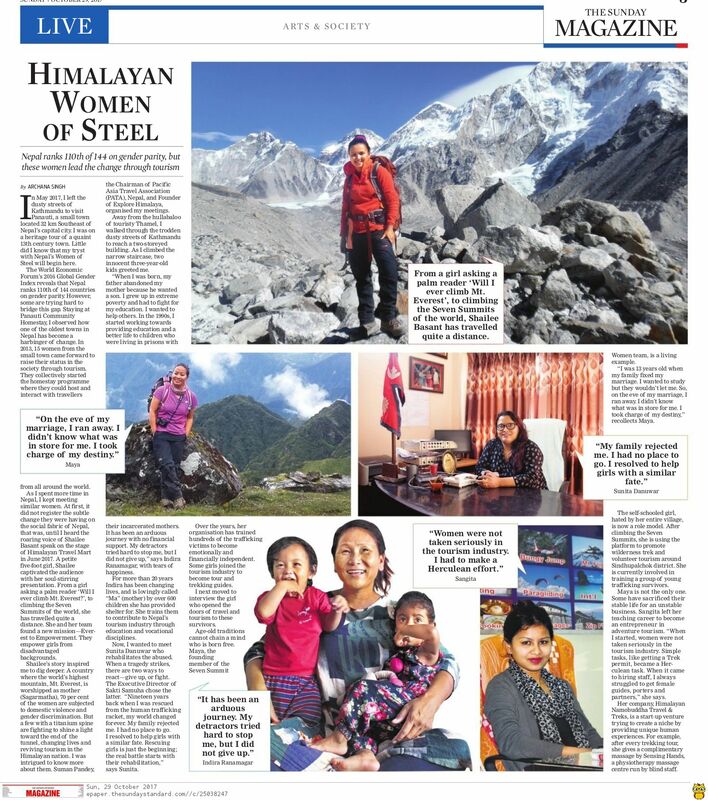 I love that you describe them as Nepal’s Women of Steel. They truly have an incredible fight in them, and an incredible goal. It was fabulous to read each of their individual stories – it shows you that one person really can make a huge difference in individual lives, and when you put one person with another, and they begin to forma group, it has a ripple effect and truly does change attitudes, and the world. Wow, this was such an inspiring article. I had no idea that children in Nepal would have to serve prison sentences with their parents! That is so sad, but it is wonderful to hear that Indira is working to help hundreds of children. All these women are so brave, it is inspiring to read how they are working hard to change things for women despite that backlash they face. This is also a good reminder to support female tourist businesses when traveling. Each of these stories of women trying to bring a positive change in the society is an inspiration. It is great to know that things are changing and women are fighting the norms and standing for themselves. We hope this article reaches more travelers and tourists to Nepal who could do their bit by supporting these people and their businesses. That walk into Kathmandu sounds like an experience and a half! It’s sad to hear about the children though. I salute women who are as strong as that. On a side note, I’ve always wondered what the food is like in Nepal. Thank you for such an eye-opening post. As a woman, it is instinctive for us to feel strongly about other women, especially in places like this wherein there aren’t many opportunities for them to break the mold. I am so happy that there are people that take the initiative such as the ones in the homestay are doing. It is a great way to inspire women in Nepal, especially in that area, to do more than what they’re told they are capable of. What a beautiful story. 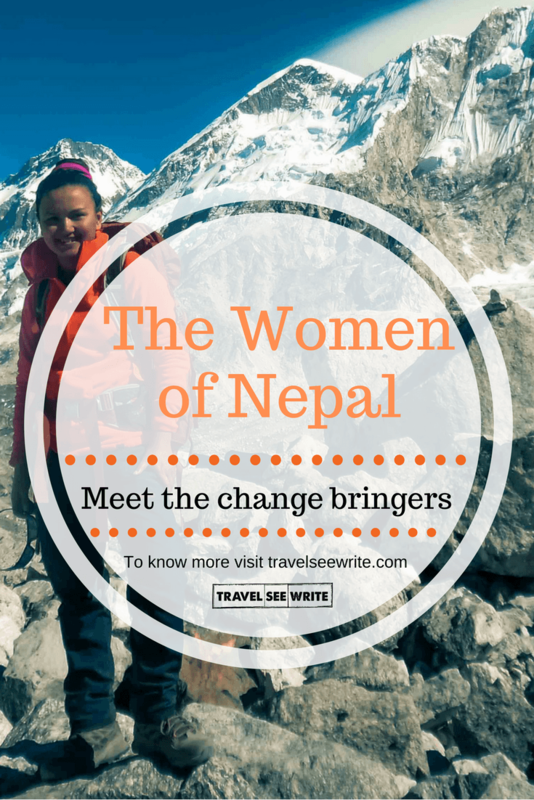 Thank you so much for writing about your experience encountering these extraordinary, strong women in Nepal. I found this incredibly moving, and was tearing up at one turn of events and then smiling at another. I love their fighting spirit and belief in change, which you summed up nicely in this sentence: “When tragedy strikes, there are two ways to react – give up, or fight.” Thank you for sharing! Wow, these stories are so inspirational and empowering. I’ve never been to Nepal, but when I was in Morocco earlier this year I met some strong women like the ones you’ve highlighted. Morocco also has a huge gender gap (actually ranked 137/144 by the World Economic Forum), but I met a few women who are really trying to break that gap and give women a voice and essential human rights. Thank you for highlighting these awesome women! Such an inspiring post for all women. These women are really made of steel with so much courage and positivism. In all fields they are excelling be it mountaineering, social work or tourism. Thanks for introducing them to whole world. I just pinned your post as I find it very inspiring! We have been to Nepal for two month and did a hike to Annapurna base camp. I remember we were recommended to hire a lady guide in an association where they help women in the country with jobs, confidence etc. We ended not hiring any guide but reading these stories I wish we did. Its not about needing a guide or not but about supporting these ladies in need. I am huge aware of the difficulties the kids are having in a country as Nepal and it makes me sick deep in the stomach thinking of the human trafficking. I know a lot of them are sent to India for bordels and I so so so grateful that there are women made of steels like these women! They are heros and should ve regonised by the world! I hope to get back yo Nepal and do some volunteer work. Thanks for an important post! What a fascinating and great article. 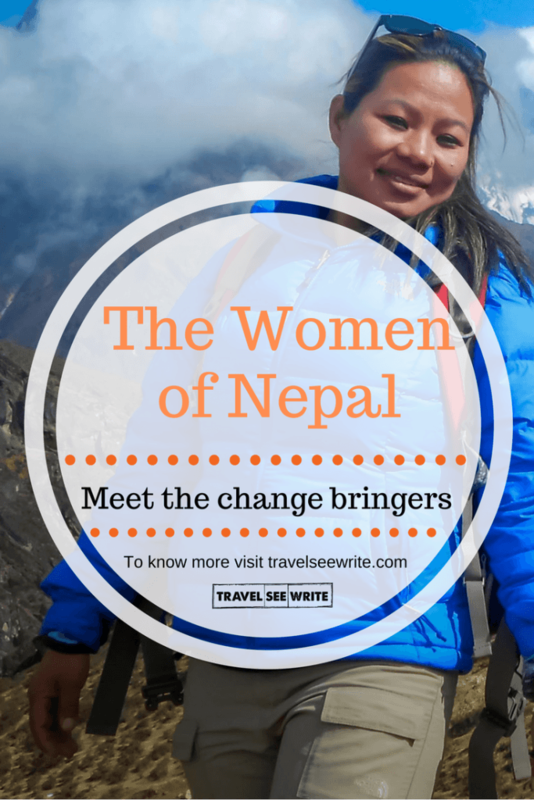 You really did a fantastic job telling the stories of women in Nepal in this one. 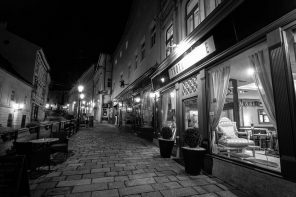 I had no idea about much of this until we were visiting Nepal ourselves and saw the social enterprises that were trying to help women in Nepal. One that stuck out to me was one small social enterprise run by an English man who married a Nepali woman. Together they help get reusable/washable feminine hygiene products and educate girls that are in grade school since its very taboo there in general and girls are treated differently when they are menstruating. That was one of those moments where I seriously couldn’t believe that such a basic natural thing is something I took for granted all these years. I really admire how people are willing to help eachother out in Nepal too as your story gives some more great examples. Thanks for the wonderful read. It’s wonderful to read about some of the positive changes that are happening with women’s status in Nepal. I love the idea of the homestay program! I’m sure interacting that interacting with independent women travelers is very encouraging! It’s wonderful to read about some of the positive changes that are happening with women’s status in Nepal. I love the idea of the homestay program! I’m sure that interacting with independent women travelers is very encouraging! I always love reading about these inspiring stories especially one that focuses on women empowerment. Having met a lot of Nepali women, I do understand the back stories of these women. It is very admirable though, how they got the courage to break the mold and not just stand out but how they try to help a lot of people. I appreciate the enterprise these women have set up for being independent. I would not agree that 70% women being subjected to discrimination. We need to take such reports with a pinch of salt. NGOs have a tendency to inflate or deflate data as required. As we know, if you beat data enough, it would say anything you want it to say. I had no idea that Mt Everest was worshipped as a mother. Quite interesting considering the gender discrimination. 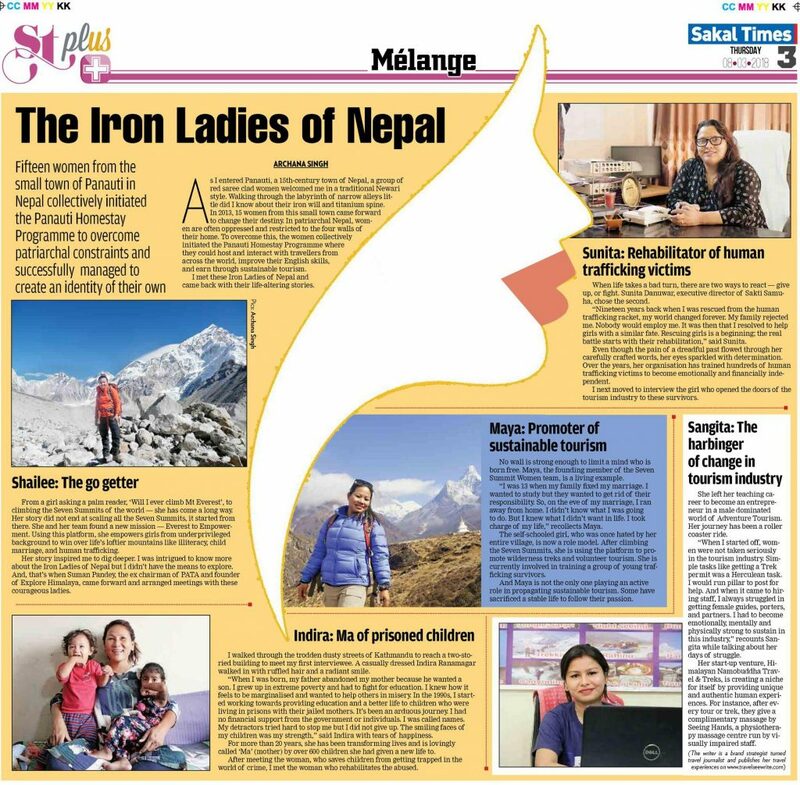 The women of steel, superwomen, so happy you have told this story. They are making changes, all the power to them and those that follow their footsteps. What an amazing story, and one that I have never heard. I absolutely love the grit and bravery of these women, they really are steely as you describe, changing not just feminism but life for everyone in Nepal and beyond. I can’t wait to hear and see more of their journey. A beautiful and inspiring read. What an honor for you to have met these amazing women. I envy you. I also would not have expected such inner strength to be inherent in Nepalese women. Very impressive. Thank you for sharing their stories. This is a very powerful post. These women are strong examples of the power of determination. Striving to help fix the world around them that tried to keep them down. I am truly inspired by their efforts and can’t wait to visit Nepal. Maya, Sunita, Shailee, Sangita, Indira, all different names and different women. All have the same grit and determination to fight out against insurmountable odds and emerge victorious. These women are indeed great inspirations and each of their stories sounds like a clarion call for all the women of the world. 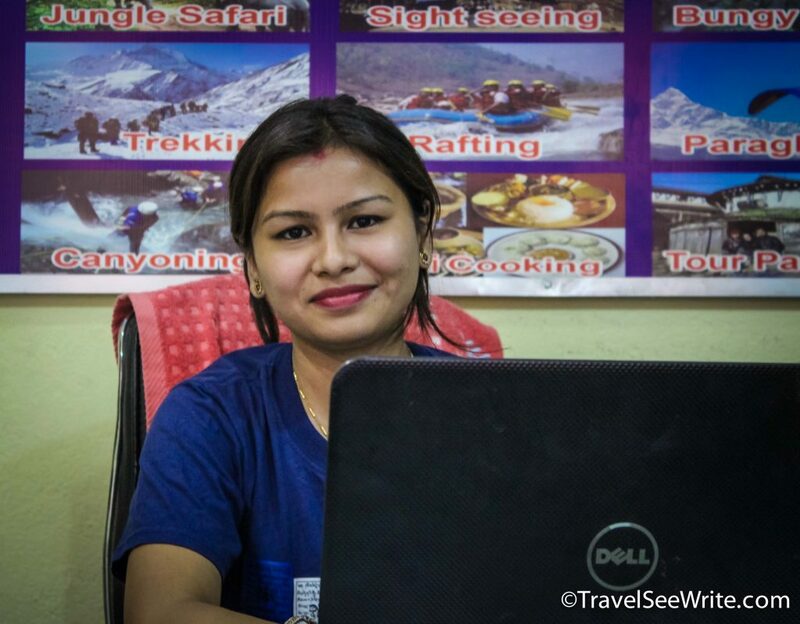 Archana, thank you for writing about the women and their power to empower other women in Nepal. The article inspired me and hope it does to other women also. In Nepal, getting beyond kitchen for a woman is really a hard task and those who are successful to get out must face many difficulties that have no words to describe. So, I appreciate those women who have proved themselves that they are capable of doing something and inspire the world. I don’t even know how I ended up here, but I thought this post was great. I don’t know who you are but certainly, you are going to a famous blogger if you aren’t already 😉 Cheers!